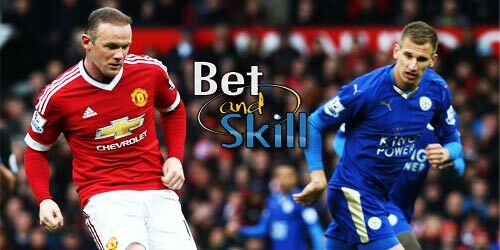 Manchester United visit last season’s champions Leicester City on Sunday late kick-off, looking to get back to winning ways after a poor run of results. 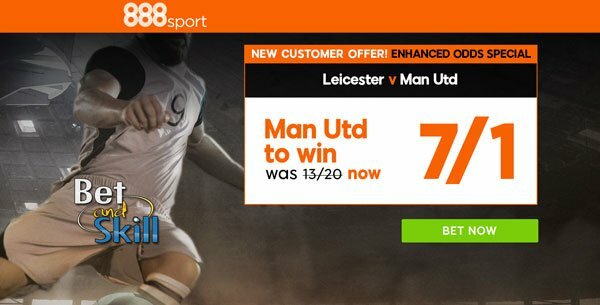 Check out here our Leicester v Man UTD betting preview with predictions, betting tips, starting lineups, team news, enhanced odds, exclusive free bets and no deposit bonuses on today's football matches! Leicester enter this match on the back of three consecutive defeats and currently sit 16th position in the Premier League standings, just one point above the relegation zone after Hull City beat Liverpool yesterday. They have failed to score in their last 4 league matches. Furthermore, the Foxes are winless in their last five games against the Red Devils. They have lost both the direct encounters so far this season, suffering 2-1 defeats in both the Community Shield and the Premier League. Daniel Amartey is away with the Ghana national team for the Africa Cup of Nations, while Islam Slimani is still nursing a groin injury. Shinji Okazaki and Ahmed Musa may push for recalls while Jamie Vardy should continue as the lone striker for the Foxes. The back four of Christian Fuchs, Robert Huth, Wes Morgan and Danny Simpson is expected to remain unchanged. Riyad Mahrez will be expected to keep his starting spot as well as Wilfred Ndidi, Marc Albrighton and Danny Drinkwater. New signing Molla Wague is expected to make the bench, Leonardo Ulloa is still ruled out. Manchester UTD missed a massive chance to close in on their top-4 rivals after only managing a 0-0 draw at home to bottom side Hull City in midweek. The Red Devils are still unbeaten in the Premier League since October but they have drawn each of their last three games and manager Jose Mourinho’s frustration was there for all to see when he walked out on a post-match interview. Anyway, Liverpool suffered a surprising defeat yesterday at the hands of Hull City, meaning that Mourinho's men are only four points off the 4th spot. Phil Jones has been ruled out with the foot injury sustained last time out. Chris Smalling perhaps likely to join Marcos Rojo in central defence with Eric Bailly and Daley Blind provide other options. Michael Carrick was replaced at half-time for the second successive home match so he could drop to the bench if Mourinho opts for a 4-2-3-1 formation. Up front, Zlatan Ibrahimovic will spearhead the attack, while Mourinho could keep on rotating his offensive midfielders. Marouane Fellaini or Wayne Rooney could push for recalls but the likes of Jesse Lingard, Paul Pogba, Ander Herrera and Henrikh Mkhitaryan are likely to start behind Zlatan. 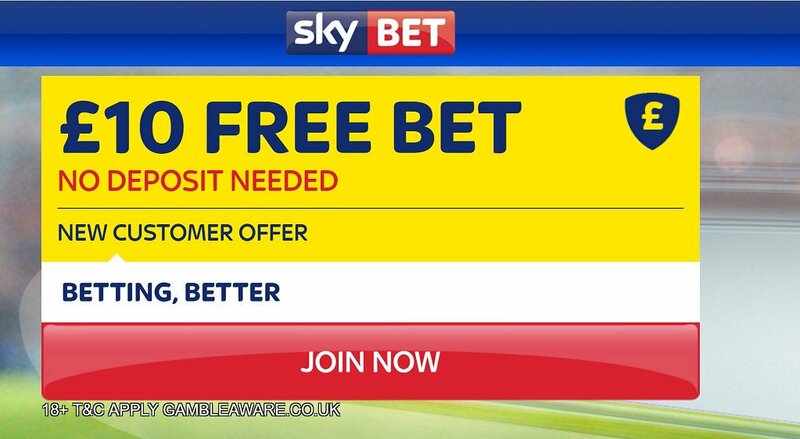 "Leicester v Manchester Utd predictions, betting tips, lineups and free bets (Premier League - 5.2.2017)"